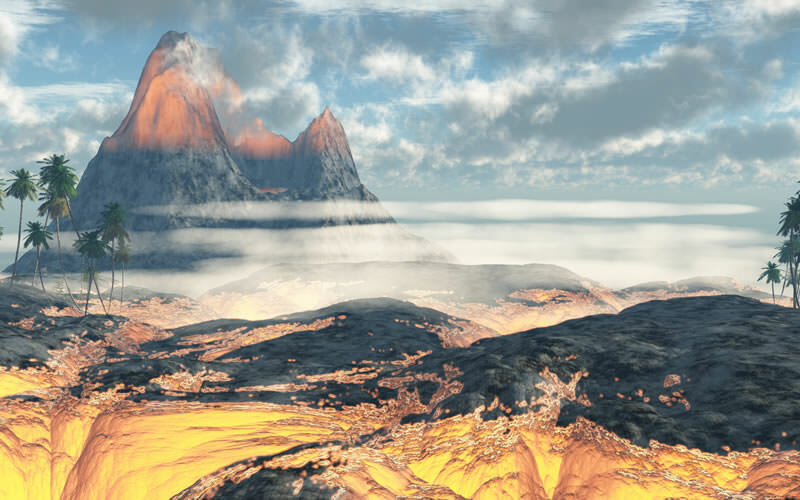 Hike to the top of Diamond Head, Waikiki’s iconic volcanic cone; cycle down Haleakala, Maui’s largest Volcano; take a look at Kilauea’s active lava flows, walk through Thurston Lava Tube and learn all about it at the visitor’s centers of Hawaii Volcanoes National Park. Across its rain forest, valleys and beaches, this unique cattle ranch has everything from an ancient Hawaiian fishing pond, to a zipline, plus it has been the site for numerous TV shows and movies, including Pearl Harbor and Hawaii Five-O. Take a tour on ATV or horseback and gaze at a white-sand beach with hammocks, do some water sports, go on catamaran rides and more. 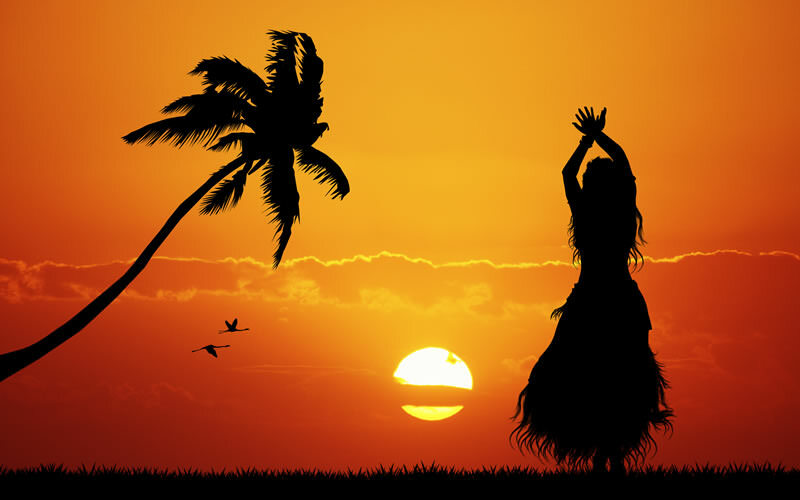 The Polynesian Cultural Center on Oahu is a good place to start discovering the beautiful culture of Hawaii. 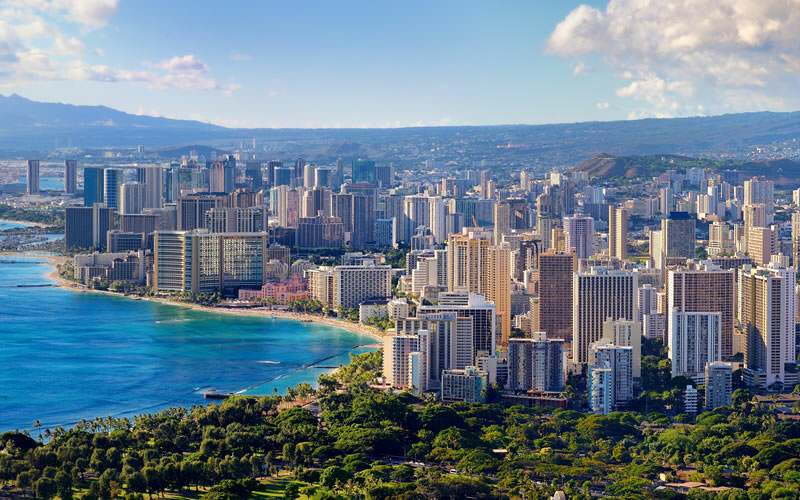 You can also wear a flower Lei and learn the Hula at the Bishop Museum in Honolulu, enjoy dance and music displays at hotel dinner shows and Luaus, have a traditional feast cooked in an underground oven, and take advantage of the many opportunities to learn about the culture of the islands. The Hawaiian cultural programs and children’s activities make Hyatt a good choice for families. 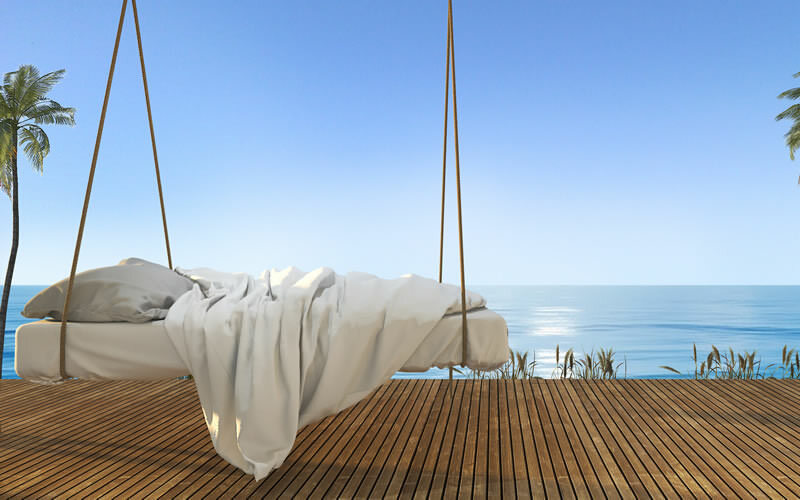 Hotels and resorts on all the main islands offer Family Ocean Suites and other spacious accommodation. On Maui, there’s a half-acre pool with waterfalls, slides and a separate sand-bottom children’s lagoon while other resorts have their own water wonderland, scuba lessons, kayaking and more! Staying at Waikiki Beach puts you close to the Hawaii Children’s Discovery Center, an interactive museum designed to inspire kids to explore, discover, imagine and dream; the Honolulu Zoo where you’ll see mammals, reptiles and birds including many endangered species and the award-winning Waikiki Aquarium, next to a living coral reef, with 3,500 marine animals! Humpback whale-watching tours take families close to the action, as the Whales spout, breach and slap in the warm Hawaiian waters. They start arriving in October and sightings peak in the late winter and early spring. 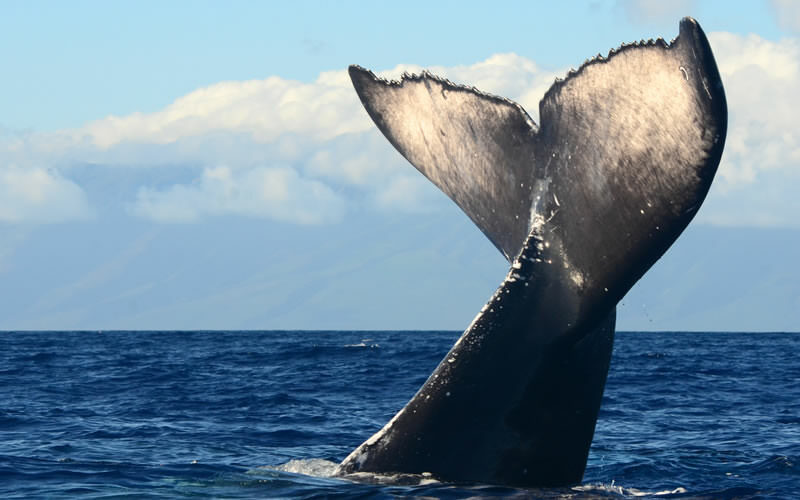 The Maui Whale Festival runs every February with talks with scientists, concert cruises, a whale count and film festival. 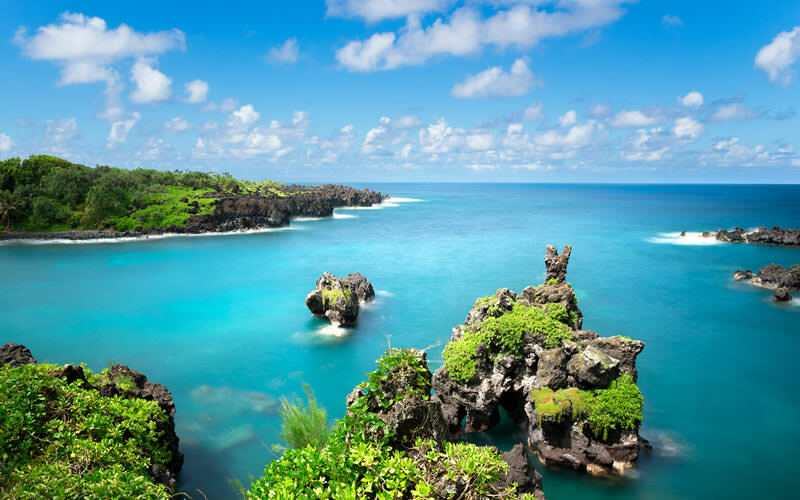 Cruising is a great travel-style for families, taking passengers to several islands during cruises to Hawaii from the west coast of North America. NCL’s Pride of America sails year-round, with seven-night itineraries from Honolulu calling at Oahu, Kauai, Maui, and The Big Island of Hawaii. With nearly 100-hours in port during the week, you’ll have plenty of time to explore ashore no matter which option you choose. 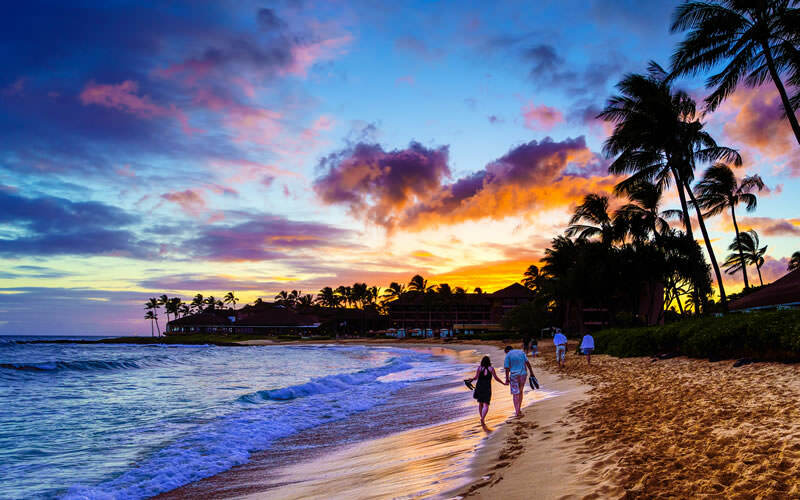 With so many beautiful beaches, it’s easy for people of all ages to have fun in Hawaii. 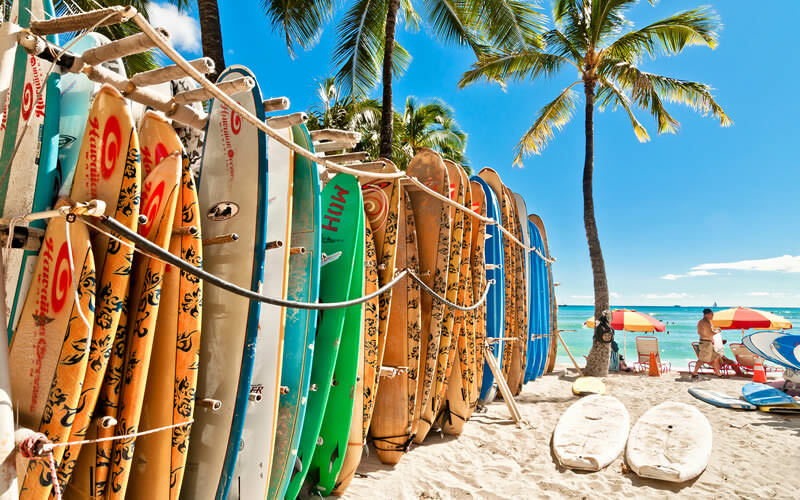 Paddle in the shallow water and build sand castles with your little ones on Waikiki Beach, while teens try surfing, outrigger canoeing, and Banana Boat rides. Around the islands you’ll find stand-up paddle boarding, jet skiing, parasailing, snorkeling and more, with lessons readily available to help you get started. 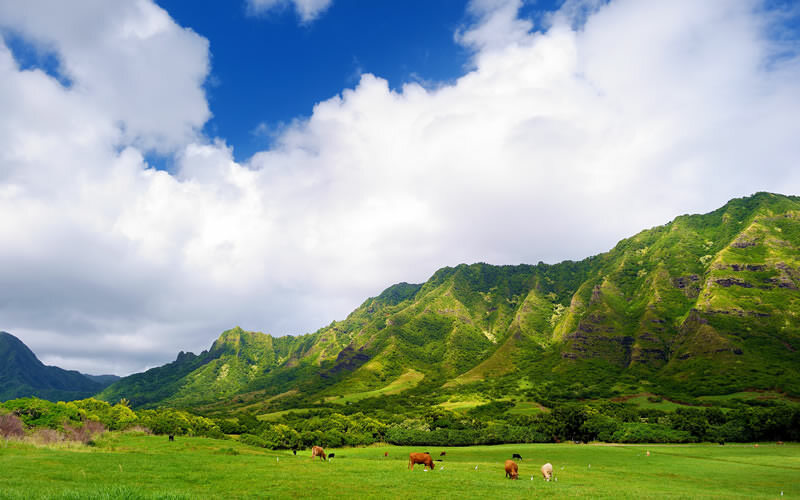 The Hawaiian Islands are spectacular and offer a range of hikes for people of all ages, including the breathtaking scenery on the trails Kauai – one of the best hiking spots in Hawaii. 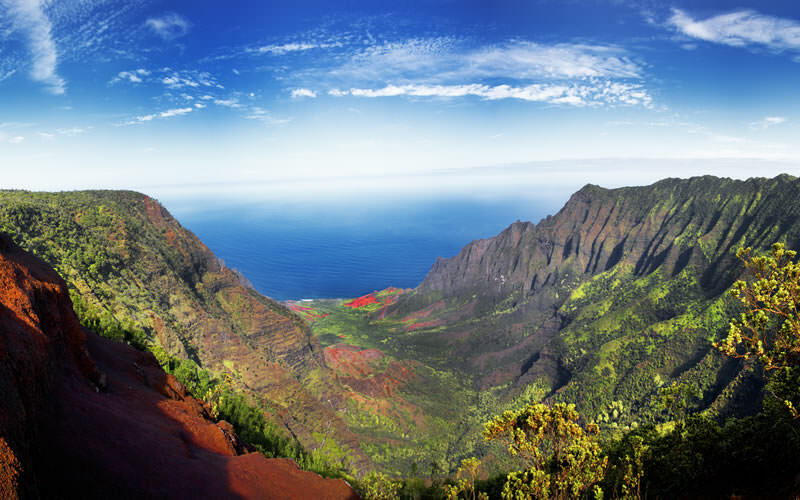 Families can also trek the trails of Waimea Canyon, the NaPali Coast, and the Kuilau Ridge Trail. In Hawaii, your home away from home can be a spacious, well-equipped condo or villa with all the rooms and facilities you and your family could want! Maui’s ocean-front condo communities are very popular, featuring family units for every budget, while lavish and luxurious villas are perfect for large groups looking for exotic locales and epic facilities.